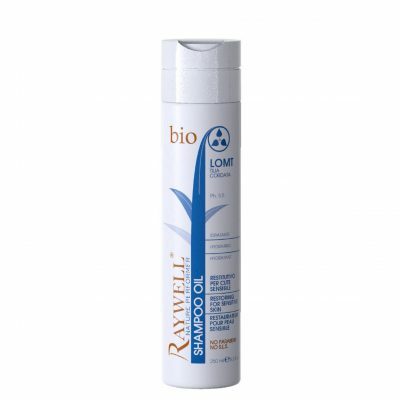 Without sodium laureth sulfate and paraben free, for perfect compatibility with skin and hair, the new formulations contain natural Japanese camellia oil (tsubaki), which leaves hair shiny and soft, natural polyphenols with high antioxidant power (anti free radicals) , specific natural active ingredients for every skin and capillary anomaly. 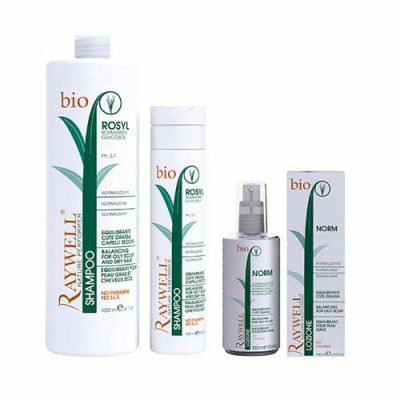 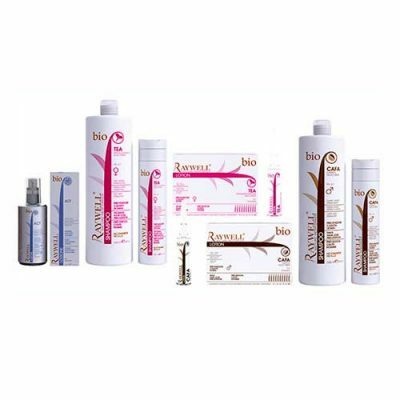 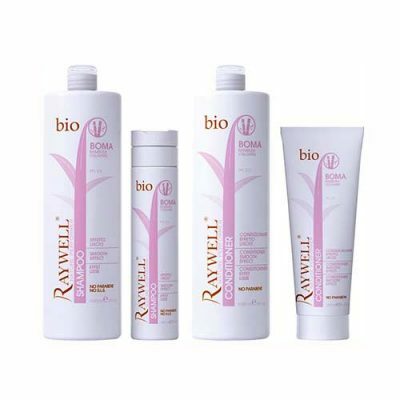 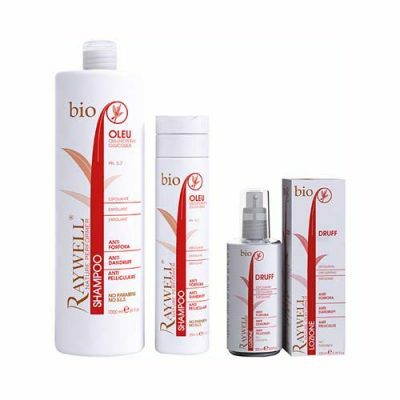 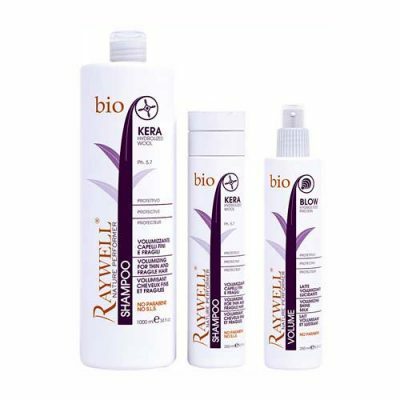 The treatment gives volume to the hair, giving beauty and brightness since the first use. 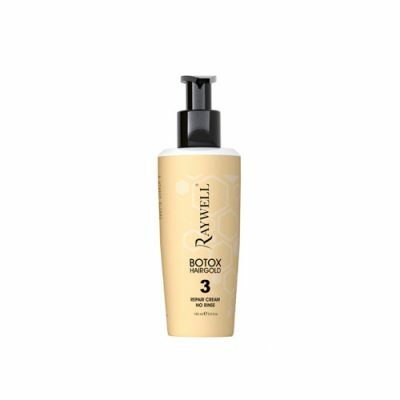 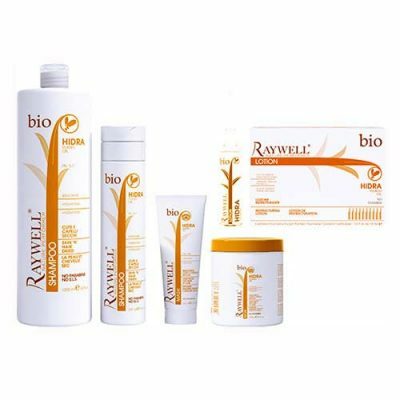 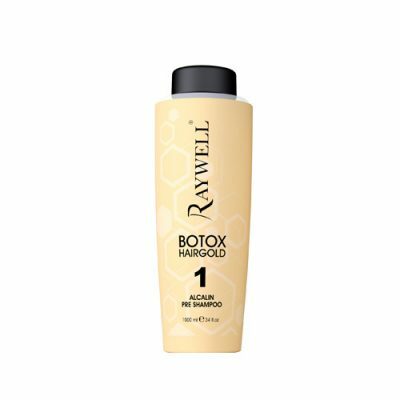 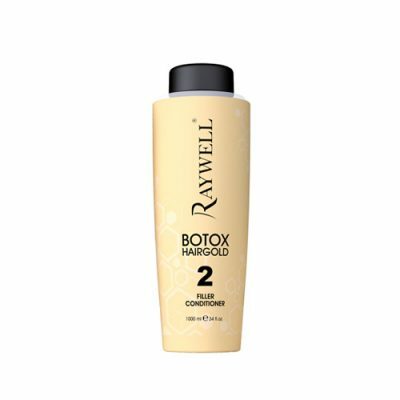 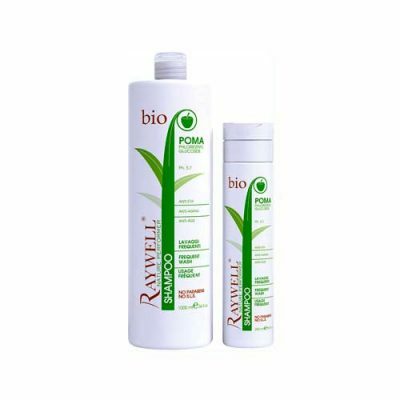 It penetrates deeply into the hair fiber and fills the damaged layers of the hair, carrying out a volumizing and restructuring action.